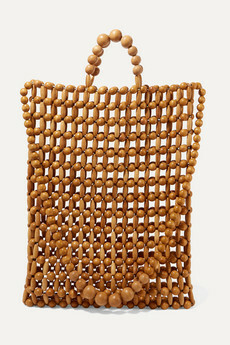 If you’re looking for an easy way to inject some carefree, ‘I’m on vacation’ spirit into your closet, then a basket bag is the answer. 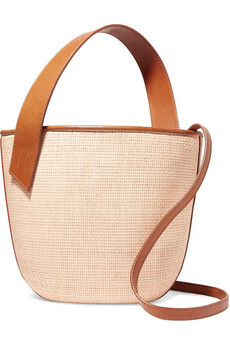 Worried that a wicker accessory might not cut it in a city setting? Don’t be. 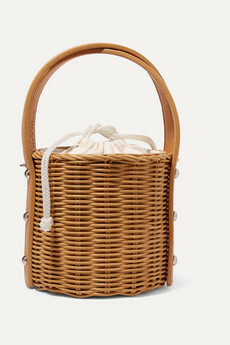 Basket bags have become a luxury fashion piece, ripe for carrying alongside everything from denim and tailoring to elevated dresses. 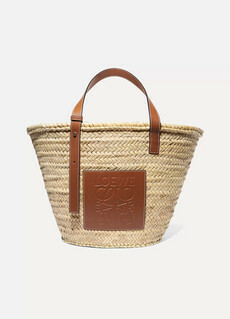 It’s the small, niche labels like Wicker Wings, Cult Gaia, Muun and TL-180 who took the basket and ran with it, creating all manner of interesting, unexpected shapes from totes to mini buckets. But even big-hitting houses have got in on the act, with the likes of Loewe, Prada and Jacquemus carrying it off with characteristic cool.